Hi, and thank you for hopping over from The mummy balancing act. and welcome to my post for the twelveth day of #12daysofparenting. Can you believe that it's Christmas Eve already?! It's here which is kind of sad as it means that it's nearly all over. They say when you have children, Christmas is more magical and I have found that is definitely true. Last year we didn't focus that much on Christmas as my due date was 8 days before Christmas. This year the festive period so far has been so exciting. so will have to wait til Blake is more older I think before we go again. party and done some other festive bits and bobs. Today the plan is to get out the Christmas Eve basket. Watch Christmas films and just have a relaxed sort of day. My Mum will be coming over with our Christmas presents and Stuart has the day off too. so we can sort things out ready for tomorrow. In the evening we are planning to have a buffet dinner, bath Blake, put him into his pjs, put out a mince pie and milk for Santa, a carrot for Rudolph. 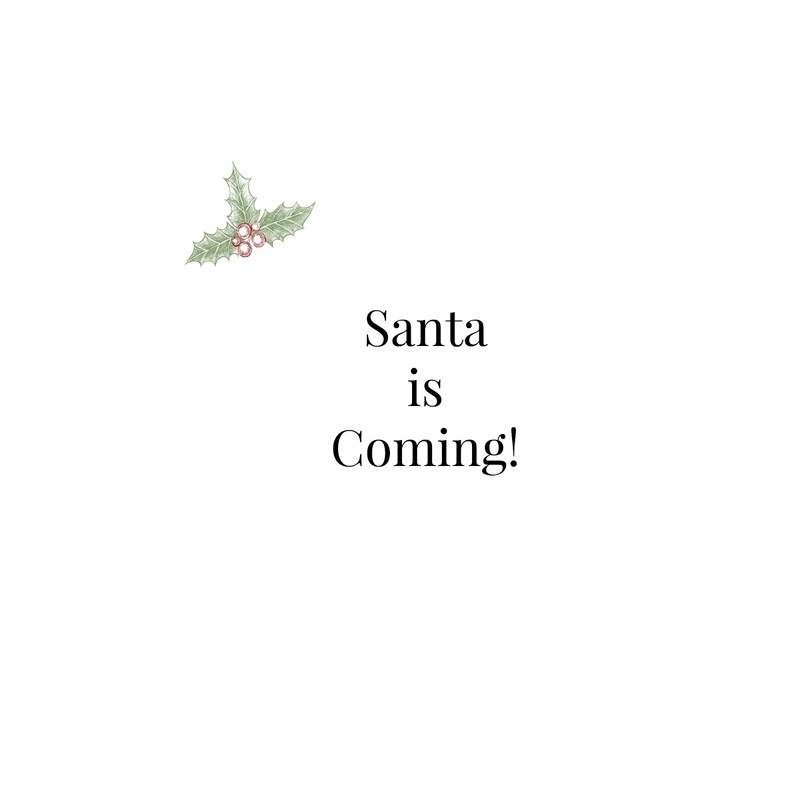 Then we will read him the night before Christmas before he goes to sleep. Tomorrows plans are that we are spending the day at home the three of us. Stuart will be cooking our Christmas dinner and it will be a really relaxed day. I think after dinner we may go to the park for a bit as its only less than five minute walk away.